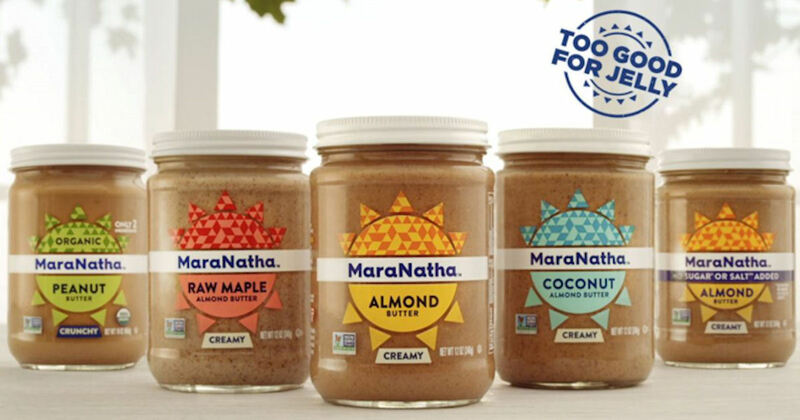 Order a free sample of MaraNatha Almond Nut Butter. 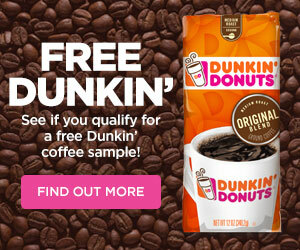 Scroll down on their Facebook page until you reach the free sample post, click the ‘Sign Up’ button and fill in the pop-up form. May not be available on all accounts. May not be mobile friendly.